TECHNOSENS helps and guides the silver economy‘s actors in their environmental technologies for their customers and their business model. Thanks to e-lio, the place become Senior Ready ™. 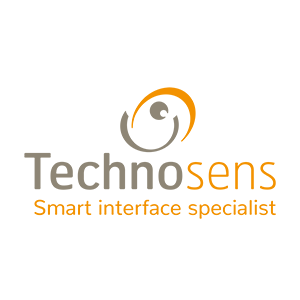 Technosens develops day after day the e-lio solution, a learning service-integration-platform, for vulnerable people, capable of linking all technologies and guaranteeing their usability. The offer evolves with autonomy, desires and needs of its users. New relations are created for new fields of operations, new services and benefits. That’s why more and more technologies and business software are connected for a unique technical solution for the care of vulnerable people.